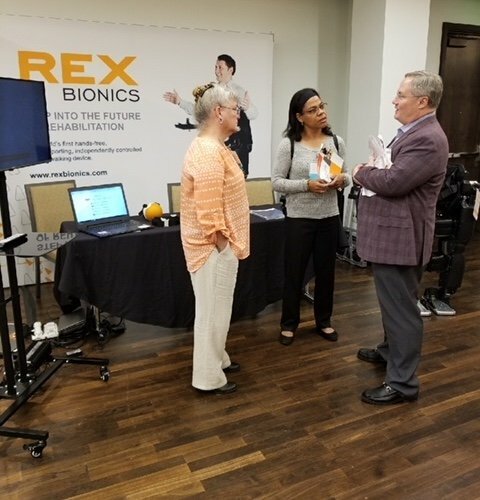 Sherri Wallis of REX Bionics recently presented a poster at the International Symposium on Wearable & Rehabilitation Robotics titled “A Treatment Proposal with Lower Extremity Robotic Devices: Performance of Postural Analysis and Determination of Exercises Using the REX Robot.” To see the entire poster, please click here. When an operation to remove a spinal tumor in 2011 left Ali Ahmed Saleh Al-Mehrezi paralyzed, he thought he would never walk again and would spend the rest of his years lying in a bed. REX changed his outlook on life. 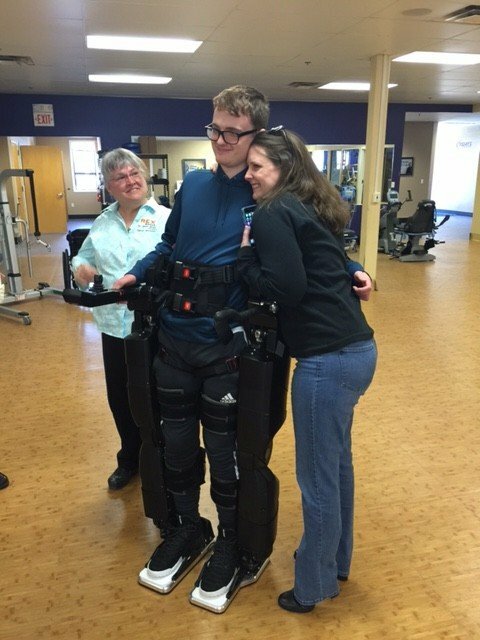 Read his story here. Lilly could not operate an ordinary work chair because of crippling arthritis. However, her VELA Tango El chair has restored her independence at home. Read her story here. ©2019 Enable Me. All Rights Reserved. Get a free booklet of RECK MOTOmed® scientific studies.